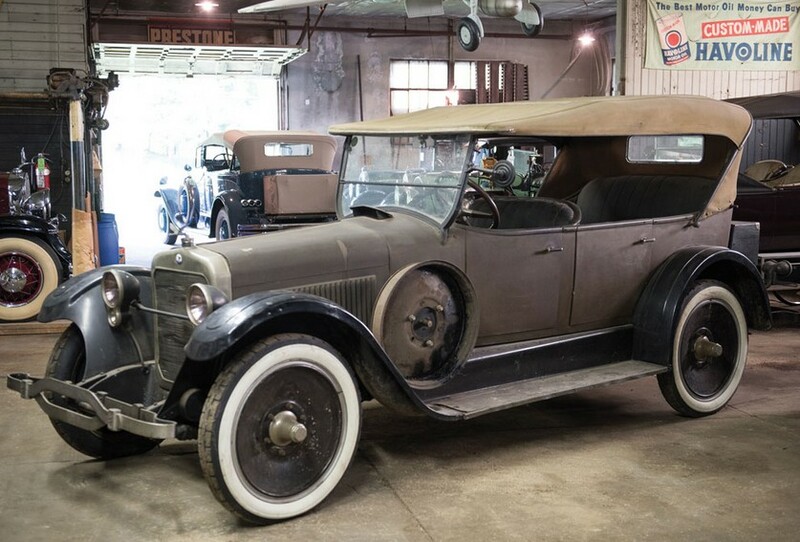 There were a few Columbia-branded automobiles in the early days of motoring, including this car made by the Columbia Automobile Company of Hartford, Connecticut. 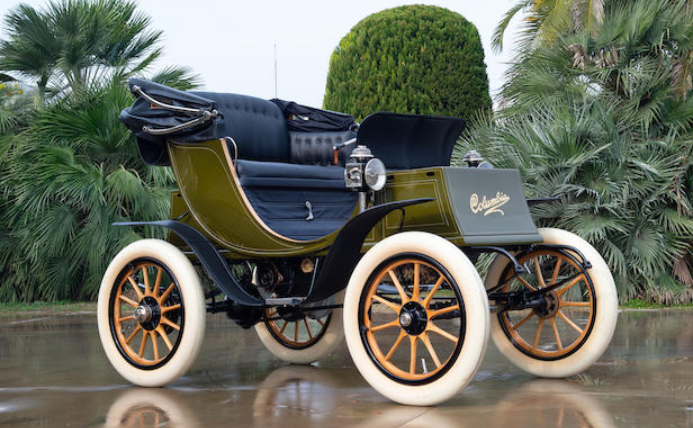 Columbia was actually founded by Albert Pope, who built a number of other cars. 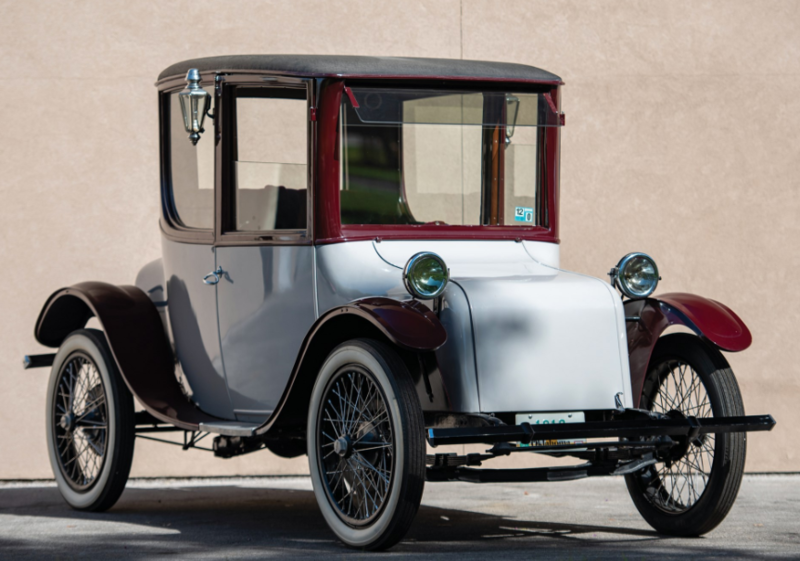 They offered electric and gasoline-powered cars from 1903 through 1911, with a smattering of both available from 1897 and gasonline-only cars until 1913. 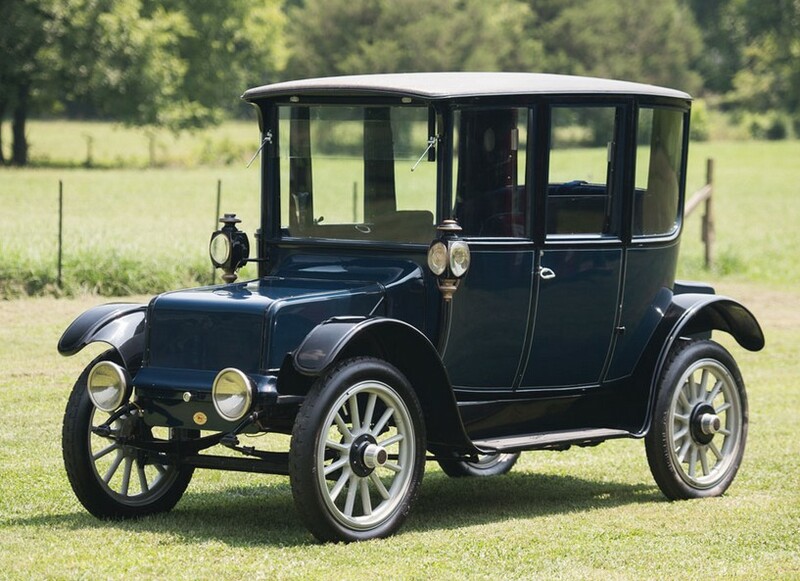 This 1908 model was wildly outdated by 1908 standards, carrying a body more appropriate for something from 1901. 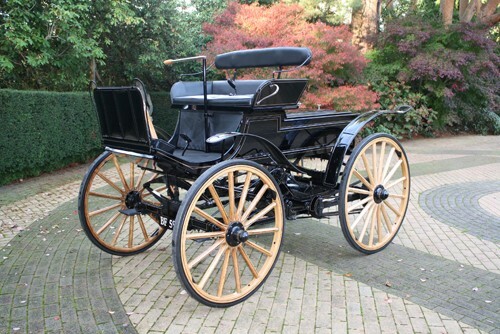 The Mark LXX Victoria Phaeton body was one of at least four body styles offered on Columbia’s electric motor-powered chassis in 1908. 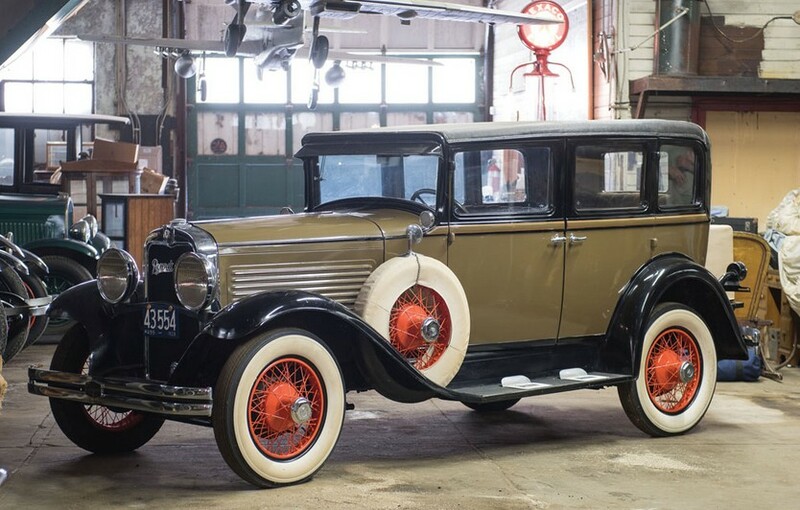 Costing $1,600 when new, this car currently carries a pre-sale estimate of $39,000-$65,000. 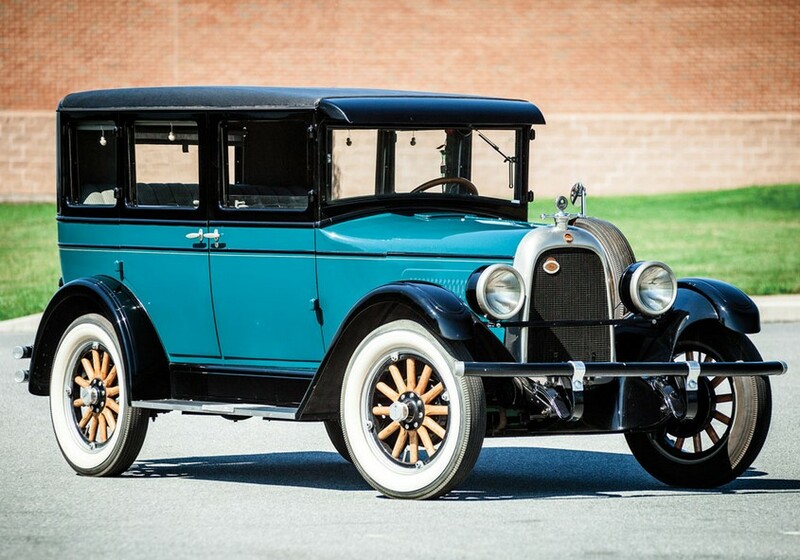 It’s a pretty rare example – and it sports white tires, which is always a plus. Click here for more info and here for more from this sale. 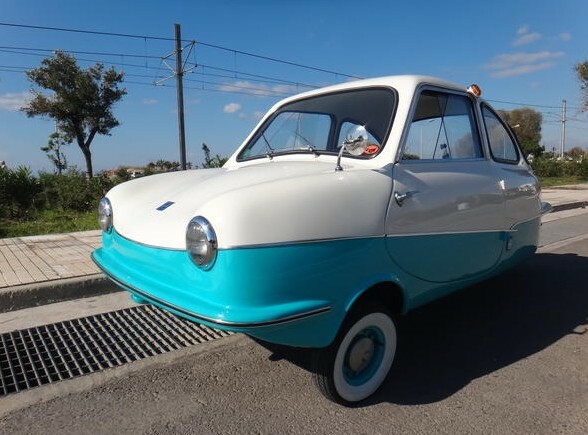 We’ve featured a lot of microcars on this site – but not this one. 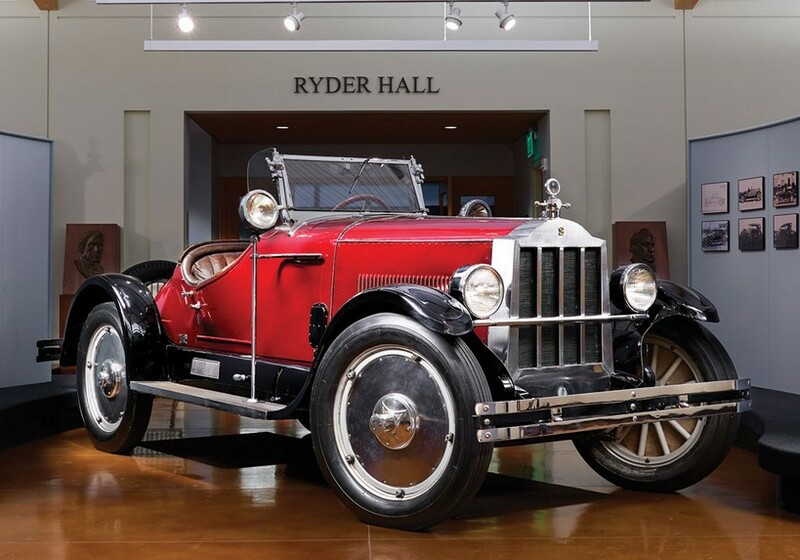 Enfield is a name that goes back a long way in British automobiledom. Royal Enfield built fantastic motorcycles prior to WWII. But this brand is not related to that one at all. 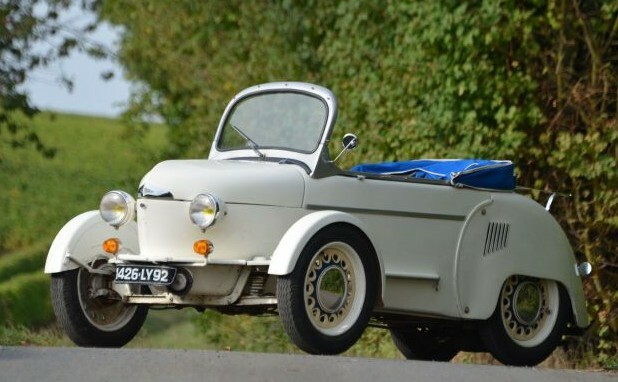 This company, Enfield Automotive, was founded in the 1960s in the U.K. 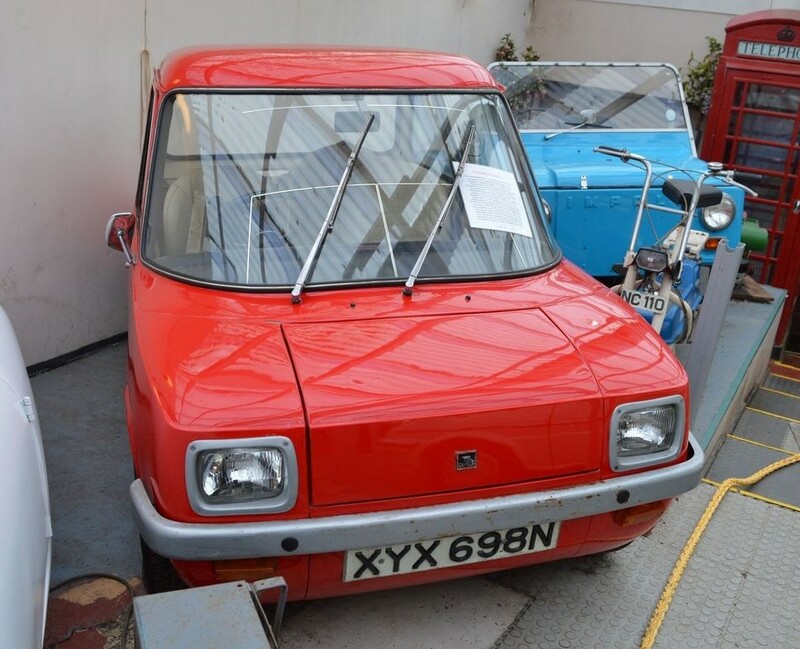 It moved to Greece in 1973, but the cars were still built on the Isle of Wight. Many of this cars’ parts were from or based on readily available cars of the time, such as the Mini and Hillman Imp. The body is aluminium and it is powered by an eight horsepower electric motor. 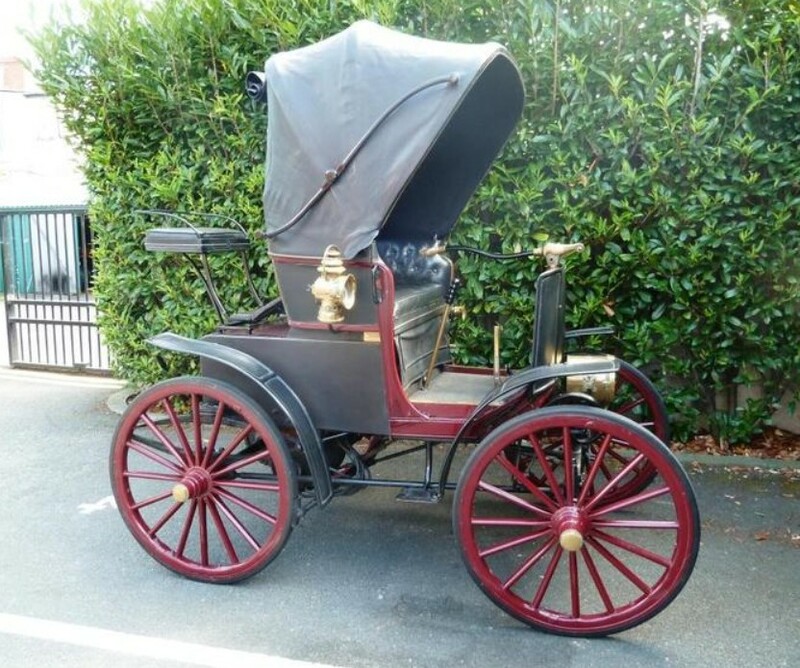 There are two seats and this one looks to need a little work (it’s probably not a driver). 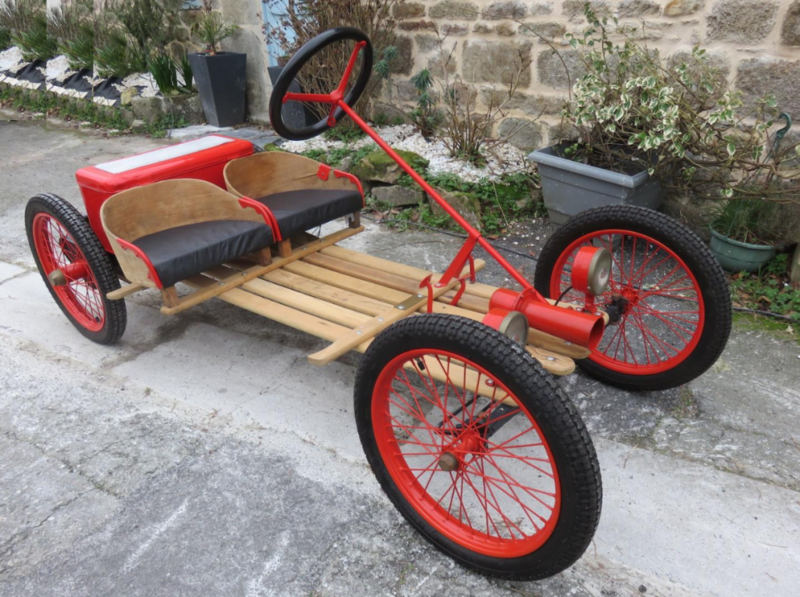 It had a top speed of between 48 mph and a range of around 40 miles. Only 120 of these were built between 1973 and 1977. 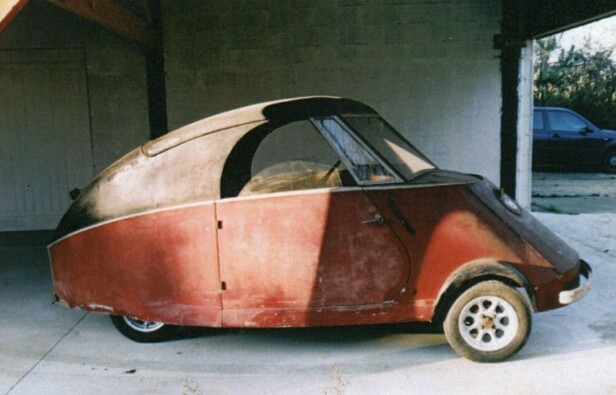 It’s tiny – but if you want an electric car project, here you go. Click here for more info and here for more from this sale.